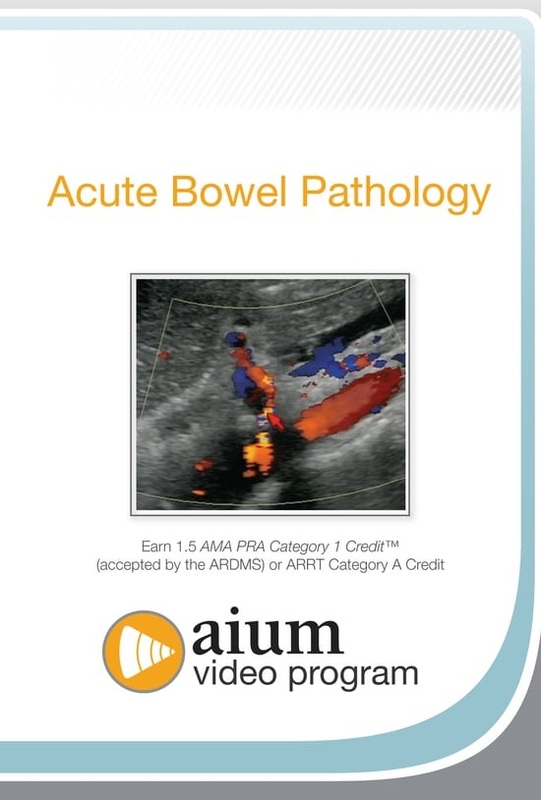 Objective: On completion of this course, participants should be able to describe the ultrasonographic appearance of colitis, diverticulitis, inflammatory bowel disease, pneumoperitoneum, and mesenteric ischemia, as well as confirm the proper placement of a nasogastric tube. The AIUM designates this enduring material for a maximum of 1.5 AMA PRA Category 1 Credits™. Physicians should claim only the credit commensurate with the extent of their participation in the activity.